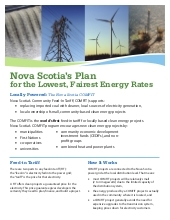 One-pager providing an overview of the COMFIT program. 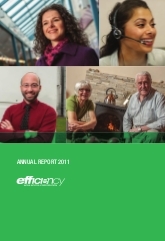 This document outlines How it works, Progress, Review and Benefits. 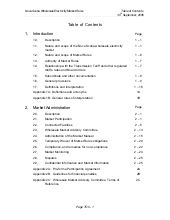 This report sets out the rules relating to the nature and scope of the market, the nature, scope and applicability of the Market Rules, the relationship with other documents, and certain general provisions. 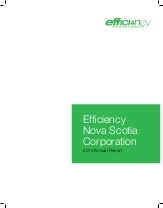 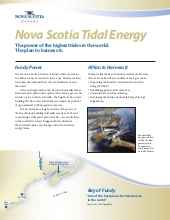 Nova Scotia's tidal energy resource, with activities and plans to harness power. 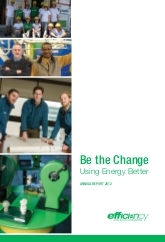 Research, as well as rules, legislation and incentives to support development.